Arson is an illegal action that is recognized by the act of intentionally and maliciously setting fire to a structure or wooded area. Arson is recognized throughout the world; however, each country interprets and defines the action differently. Arson is held in contrast from other actions that may precipitate a fire, such as natural wildfires or spontaneous combustion. The difference in classification stems from the attached malicious behavior. For an individual to be charged with arson, the perpetrator’s actions must be deliberate and delivered with the intent to inflict damage, harm, or collect insurance compensation. An individual will be found guilty of arson if he or she is proven to have committed the action with a malicious intent to inflict damage to an area or to collect insurance compensation. As a result of this vital characteristic, a typical arson defense will attempt to disprove the act as malicious and instead attempt to regard it as negligent or accidental. Arson is prosecuted based on the degree of severity and the implications which precipitate the act of burning something. Through these characteristics, arson is classified based on the seriousness of the actions. 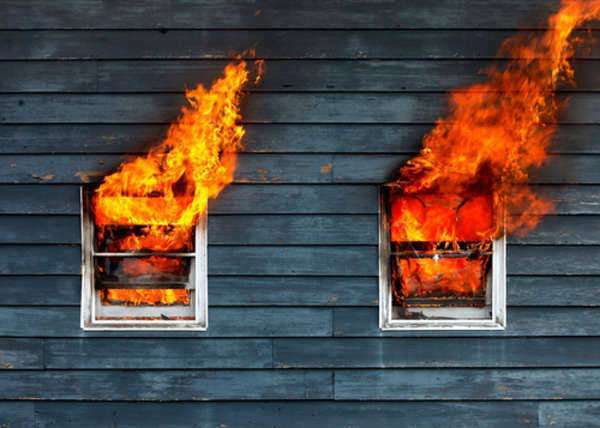 For instance, first degree arson occurs when the actions precipitate harmed or death to people, whereas second degree arson occurs when significant damage to a property is realized and no physical harm is realized. Regardless of the alleged charge, if an individual is charged with arson, it is highly-suggested that they hire a criminal attorney who specializes in a particular state’s arson laws.